Goondiwindi Wireless Broadband Internet Project – NOW LIVE! Goondiwindi and surrounding towns have been largely underserviced by incumbent telecommunications carriers. ADSL2+ Broadband is slow and unreliable within the town and many residents and businesses outside the town were left without internet due to the demise of REDWIFI in 2017. 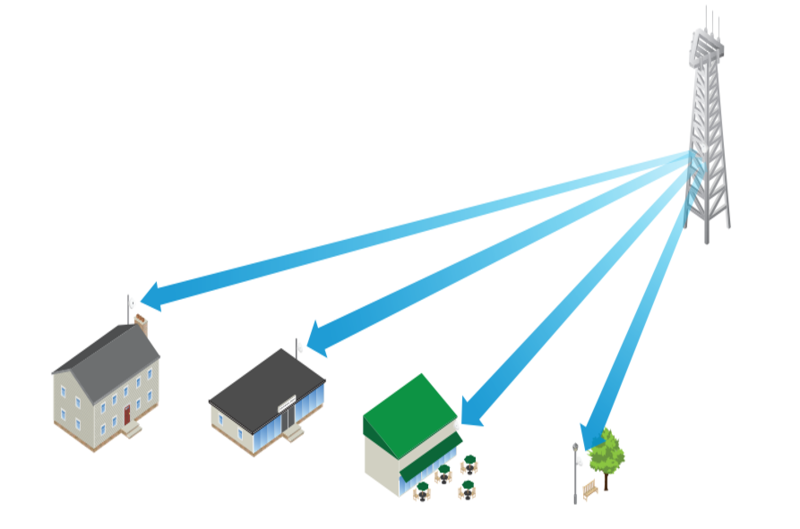 BINARY NETWORKS along with its local partners iWestTech have surveyed the local community and built a business case for a far-reaching Fixed Wireless broadband network centered around the Goondiwindi township with future expandability to Dirranbandi and beyond. READY TO CONNECT TO FASTER BROADBAND INTERNET? 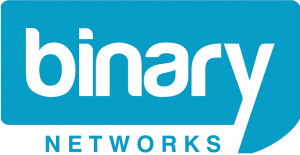 Binary Networks has purpose-built a wireless network in and around the Goondiwindi township that delivers high speed internet access. This wireless network is accessible at least 10KM from the town center (or further with a special antenna). On day of installation, we put a small antenna on your roof (similar to a TV antenna) to pickup the wireless signal. Our professional installers will install the equipment and make it ready for you to use. We check the signal strength and do real world speed tests to make sure its rock-solid and super-fast. There are no phone cables or expensive fibre equipment required. You do not need to connect to the Telstra or NBN networks. The key to project success is local community engagement and delivering custom reliable solutions for Residents and Business. Local partners will help pick the right plan, install the service and integrate with your current IT environment. A full “end-to-end” service. Ready to make the switch to high speed broadband? Binary Networks intends to expand the network to include the following towns and regions in 2018. If you are in one of these locations and would like our network to come to you, please register your expressions of interest.